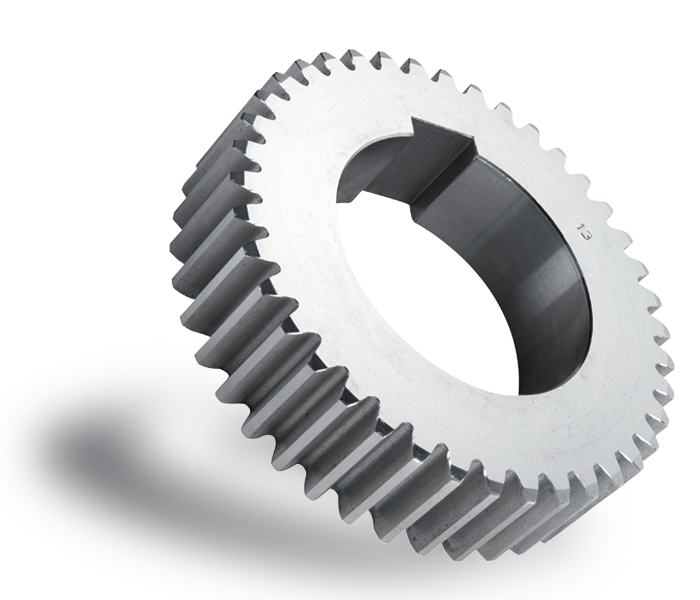 As manufacturers of single parts, we manufacture up to 100 gear wheels according to your requirements, up to gearing quality 8, depending on your dimensions. We also manufacture welded versions up to a diameter of 2,800 mm and 3.5t in weight per piece, in accordance with your wishes. We will be happy to present you a non-binding offer free of any costs.